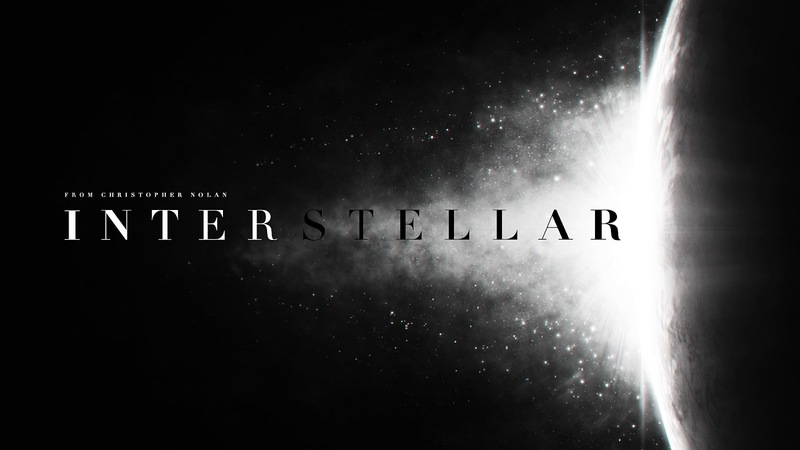 Christopher Nolan's Interstellar doesn't come to US and UK theaters until November 7, but that hasn't stopped sci-fi fans from getting epically excited since Nolan announced the project a year ago. Besides being a Nolan movie, the people behind this film have done a brilliant job of maintaining the secrecy of Interstellar's real story, so the truth is... we basically know nothing about it. However, now in addition to the perfectly vague trailer, we finally have an official poster thanks to Empire! 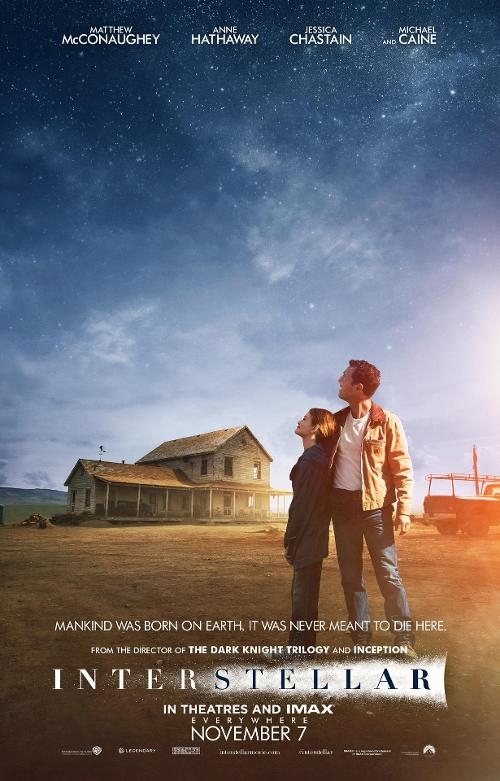 Are YOU as excited for Interstellar as we are? 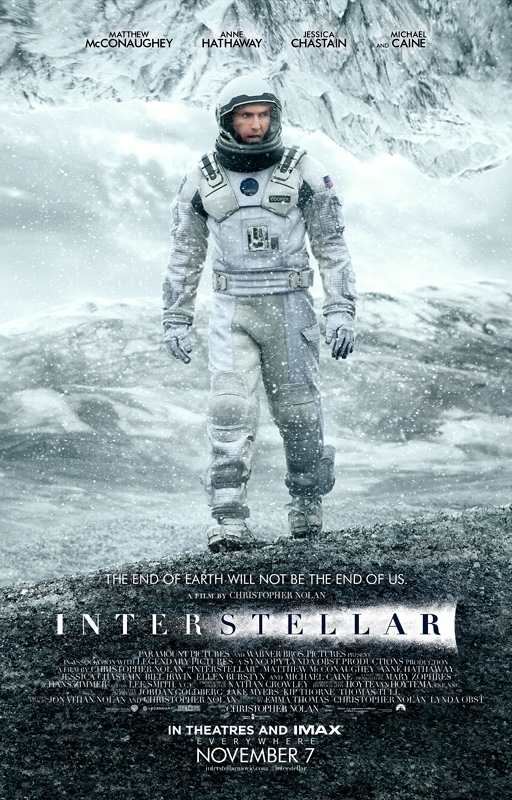 Updated September 18, 2014: The Interstellar team have released another poster for the film today! This one is most decidedly Earth-bound, with an equally hopeful tagline. Which do you kids like better?